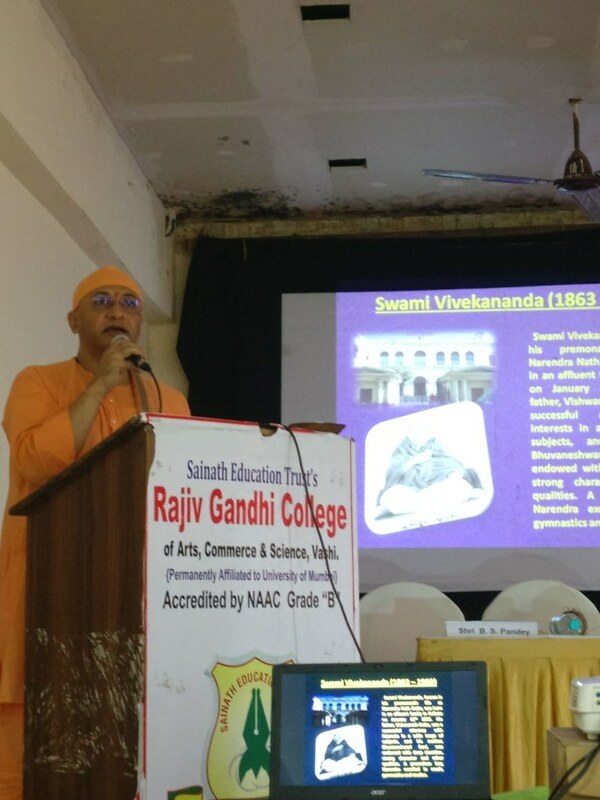 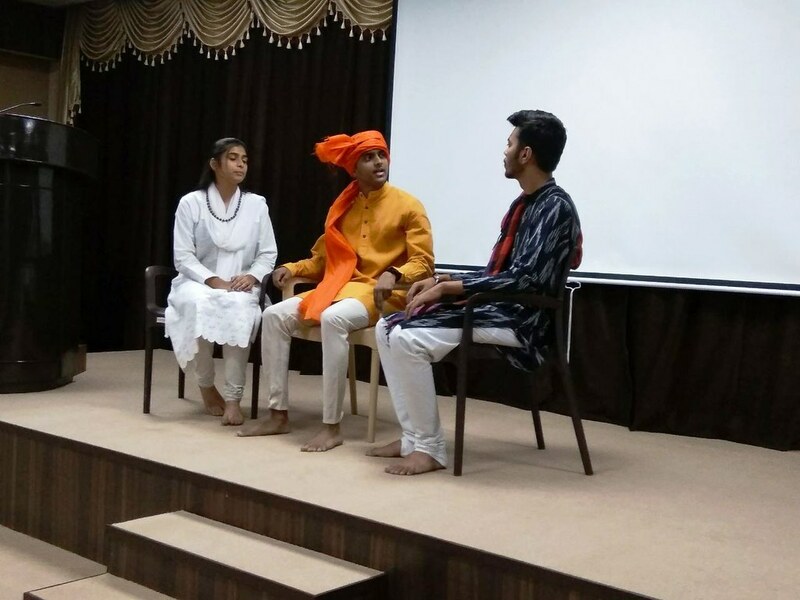 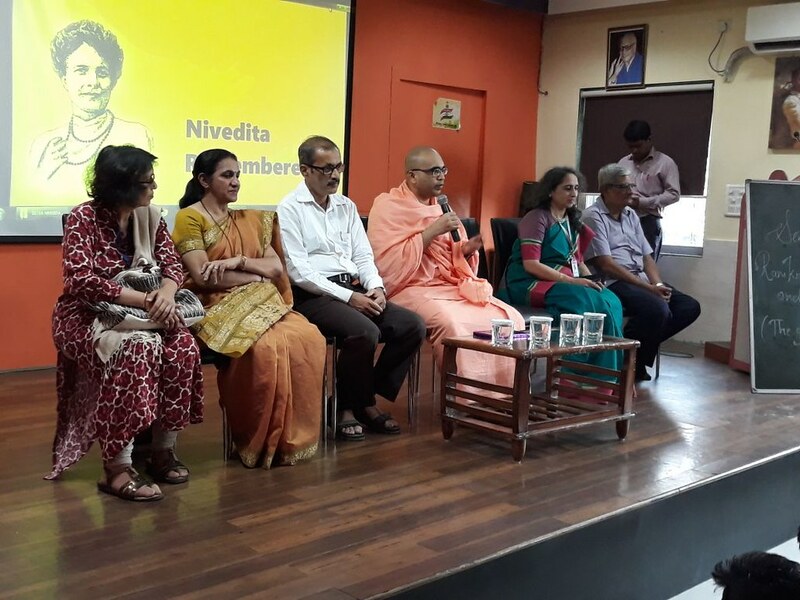 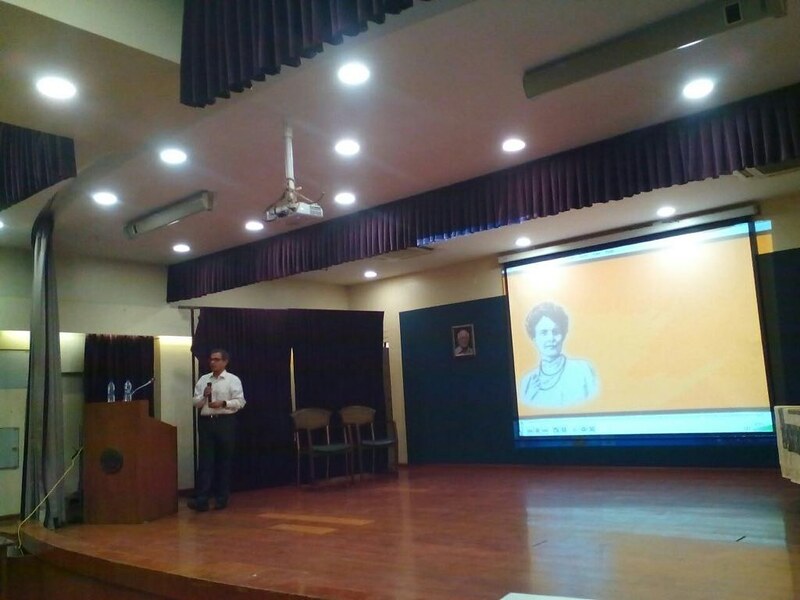 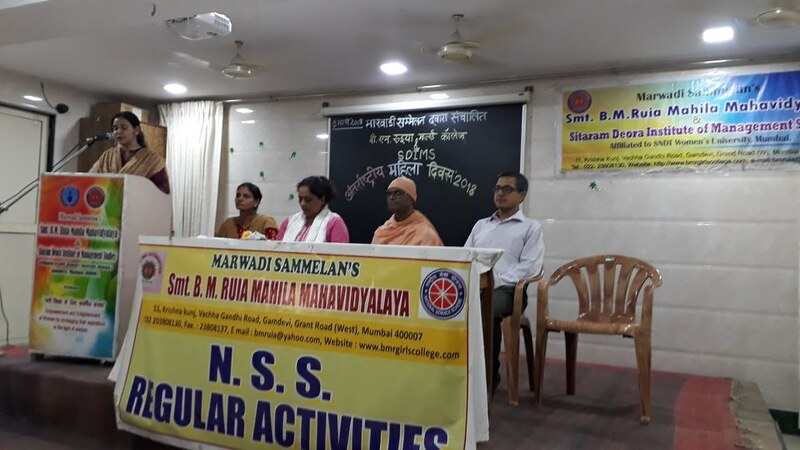 Ramakrishna Mission, Mumbai, has undertaken a yearlong programme to commemorate the 150th Birth Anniversary of Sister Nivedita. 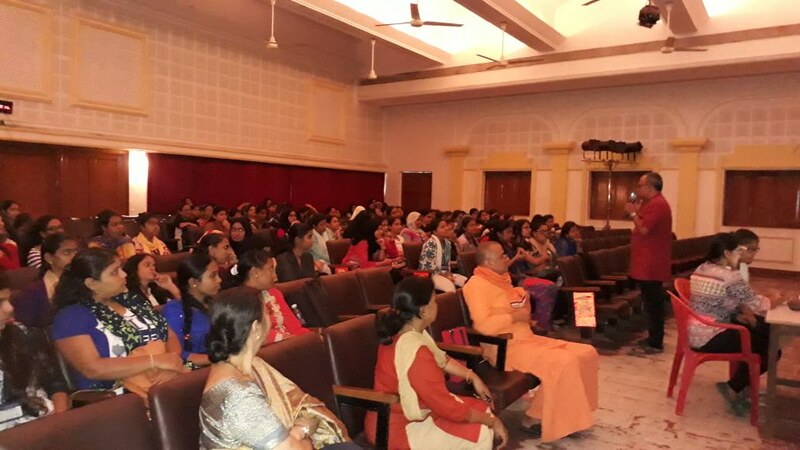 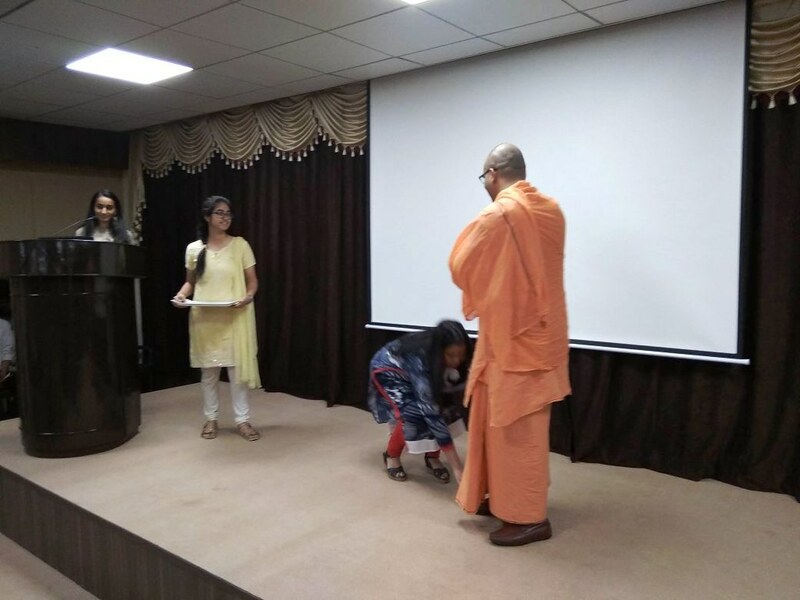 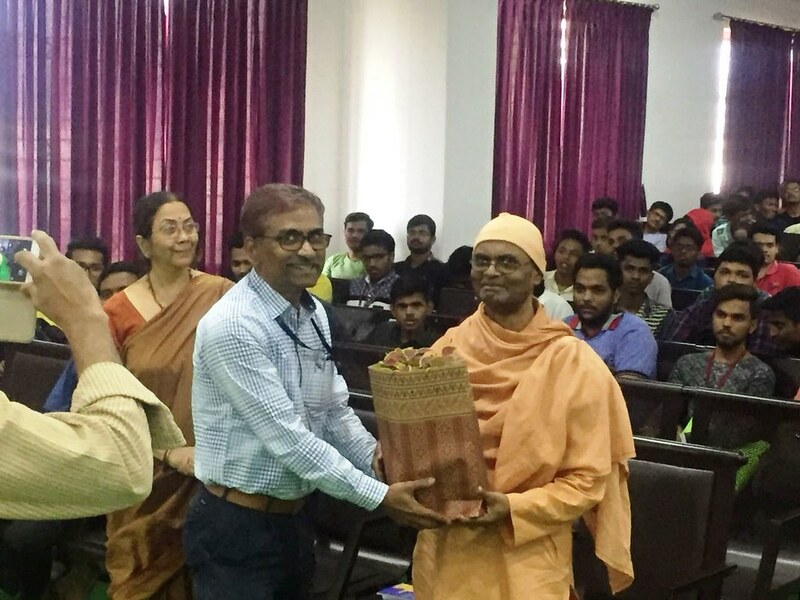 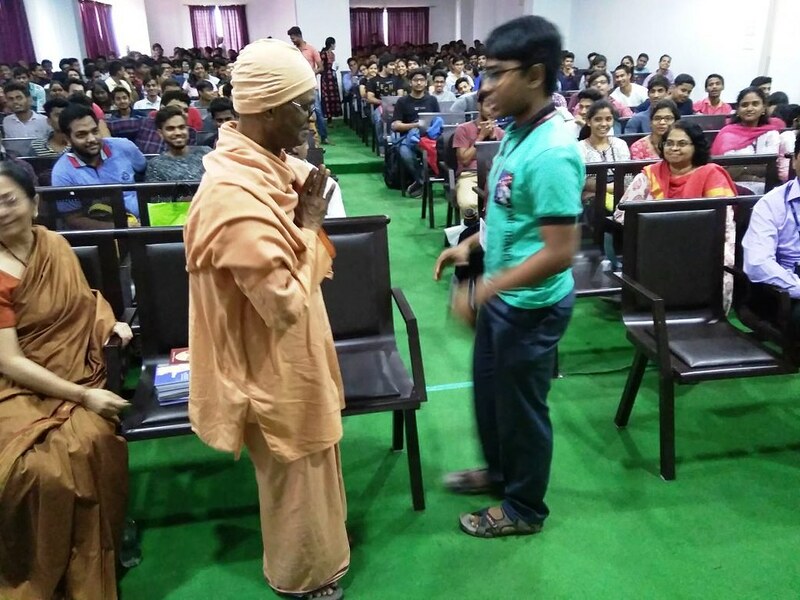 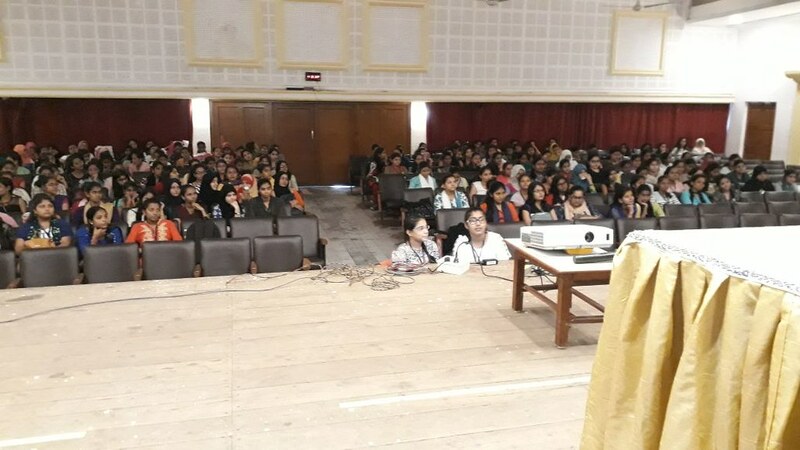 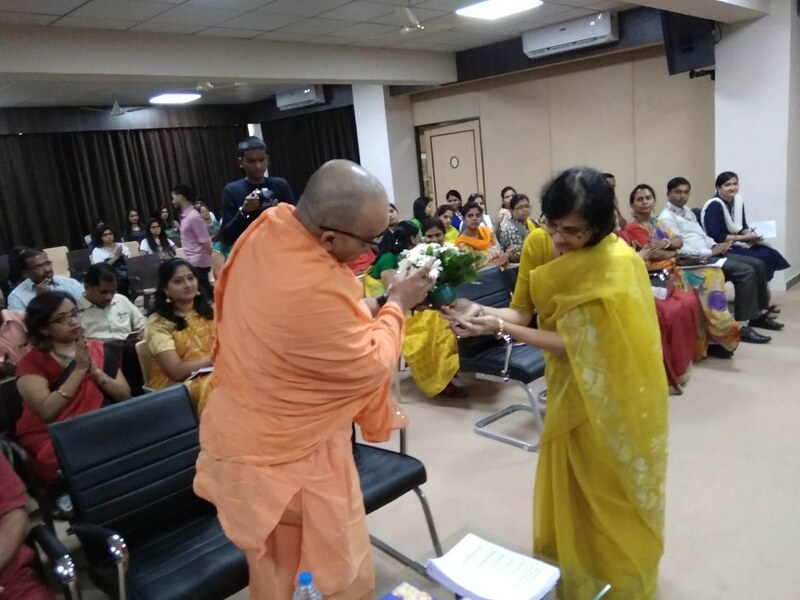 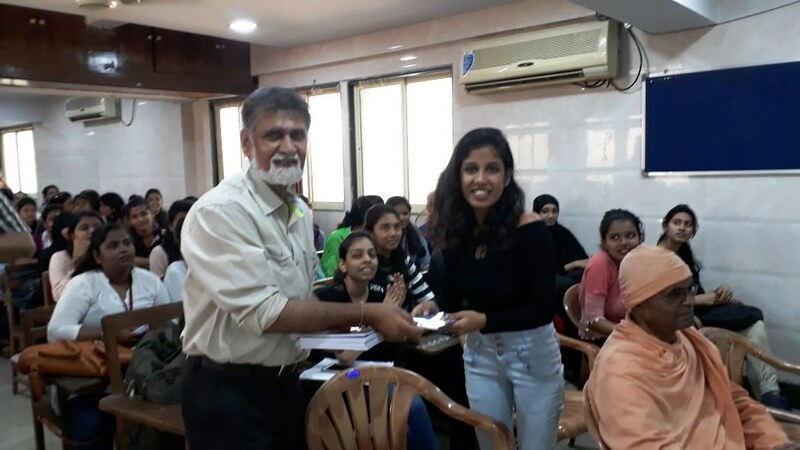 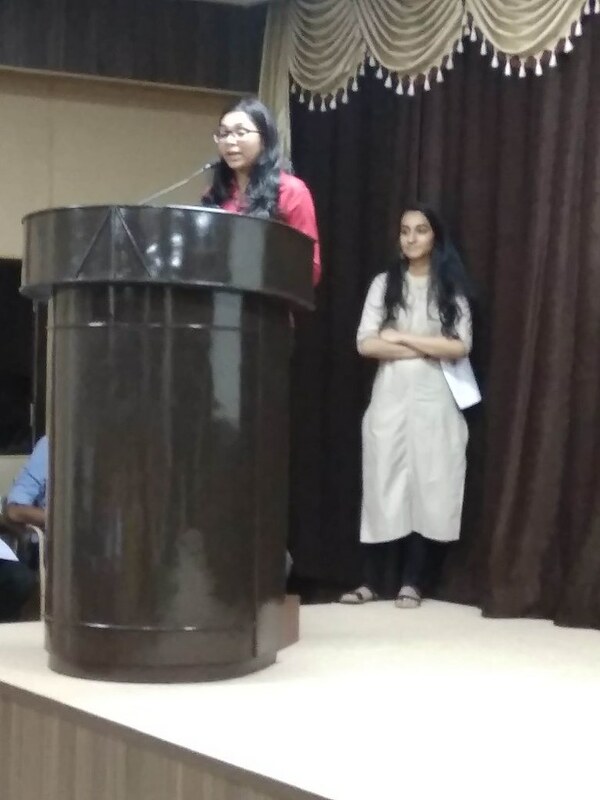 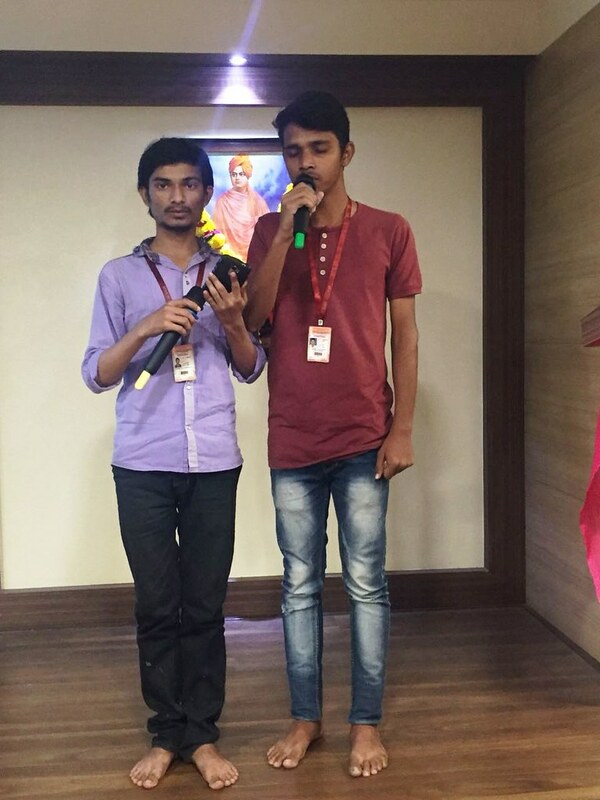 The Ashrama has prepared an one hour compact programme particularly focused for college students and youth covering life and teachings of Sister Nivedita, presented through a 20 minute audio-visual presentation, quiz contest and awarding prize winners with books on Sister Nivedita. 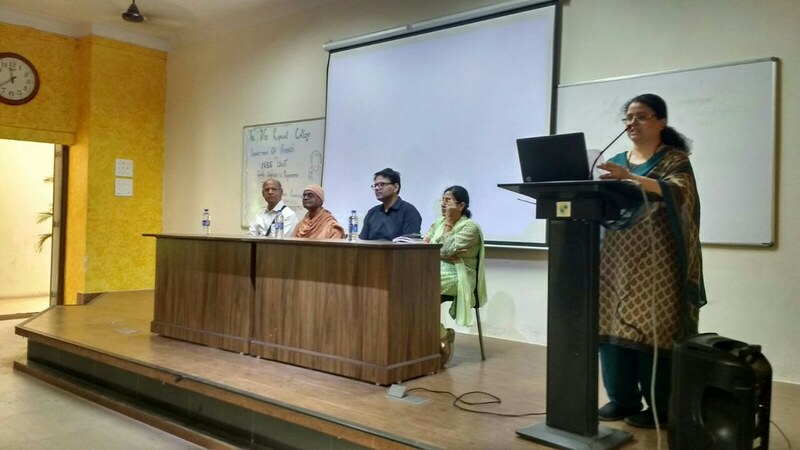 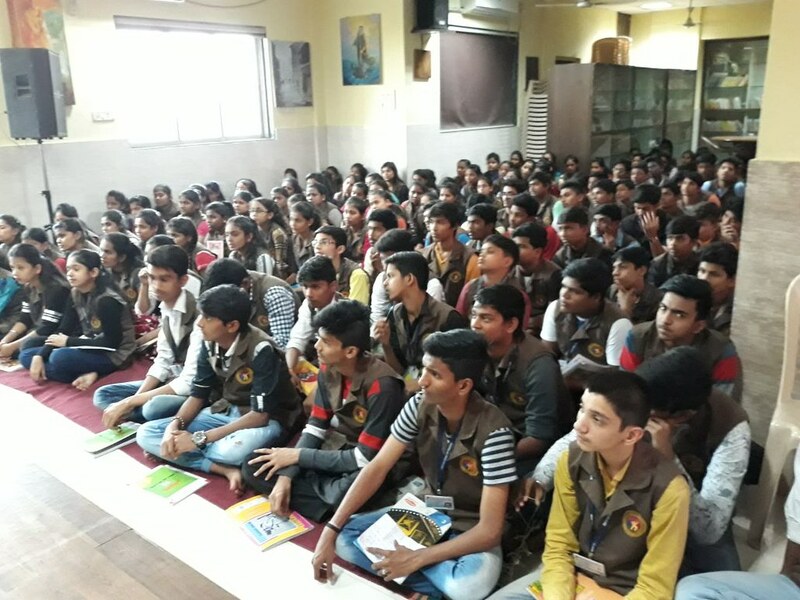 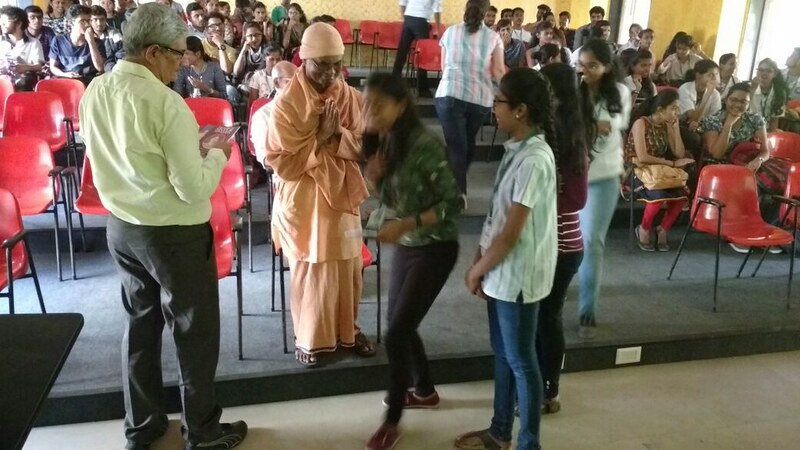 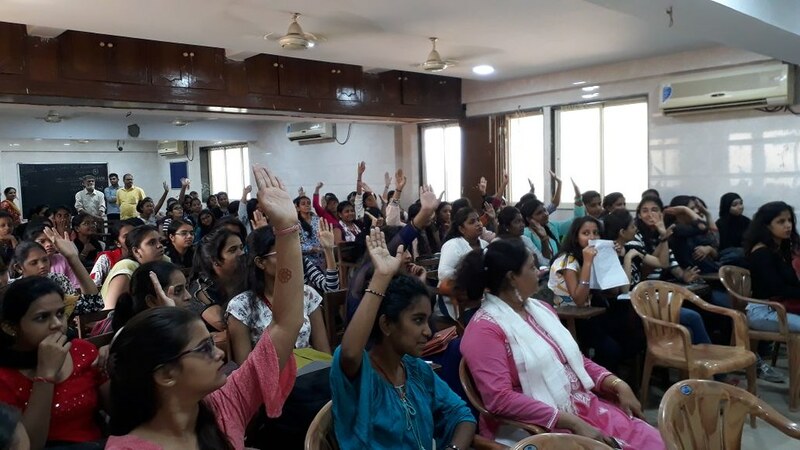 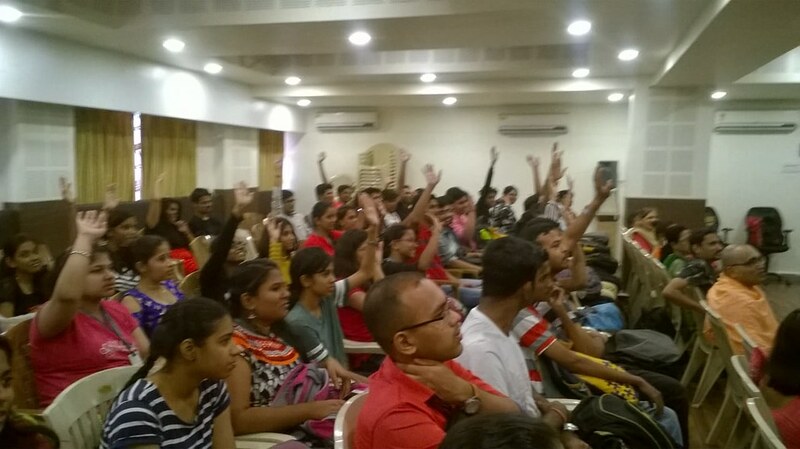 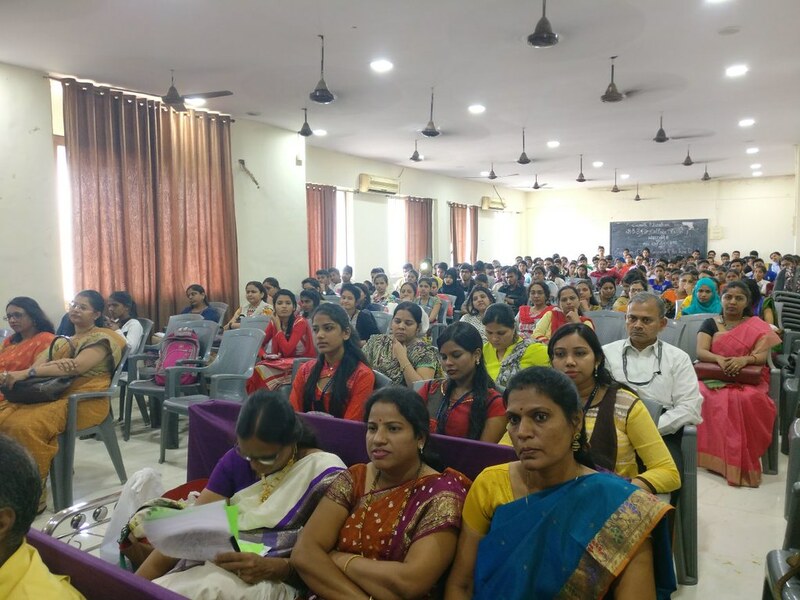 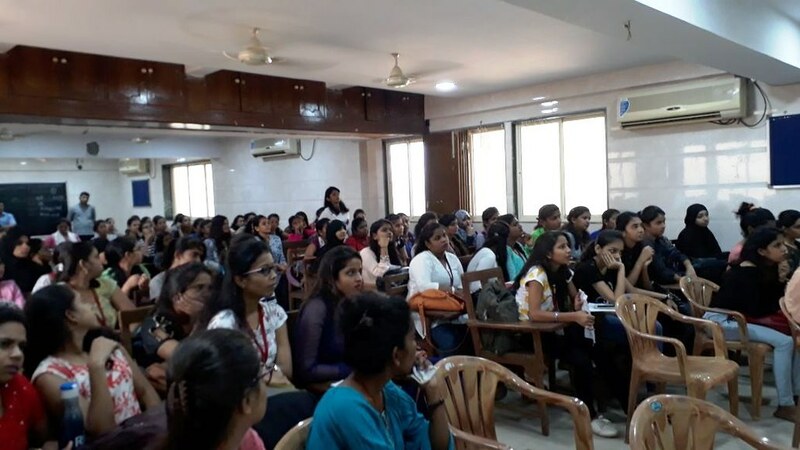 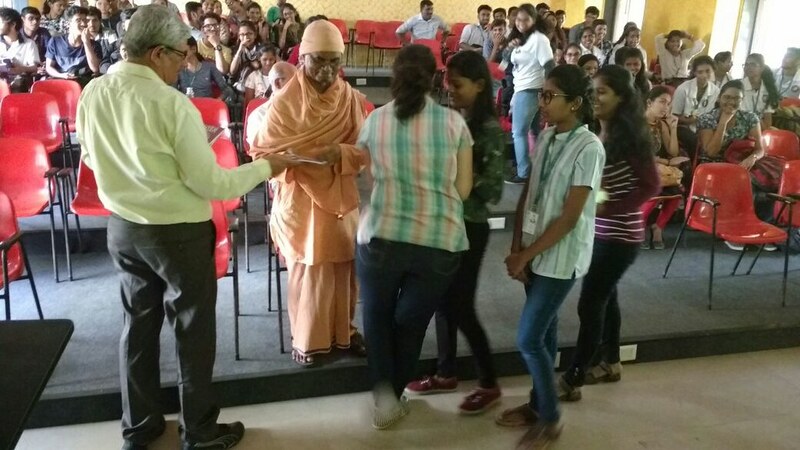 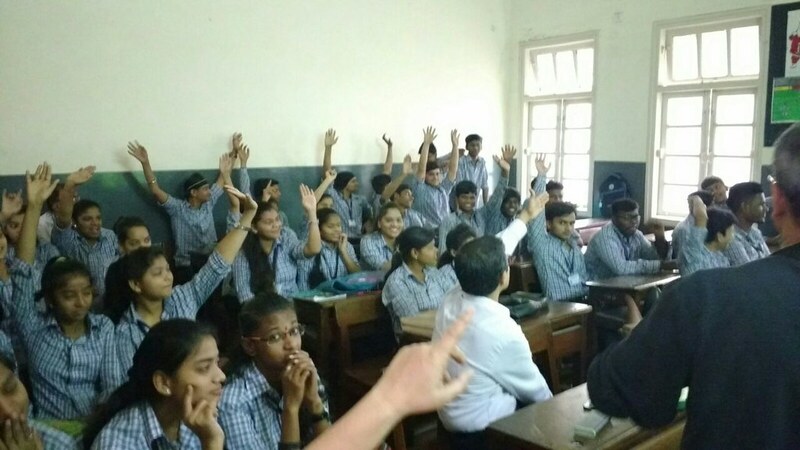 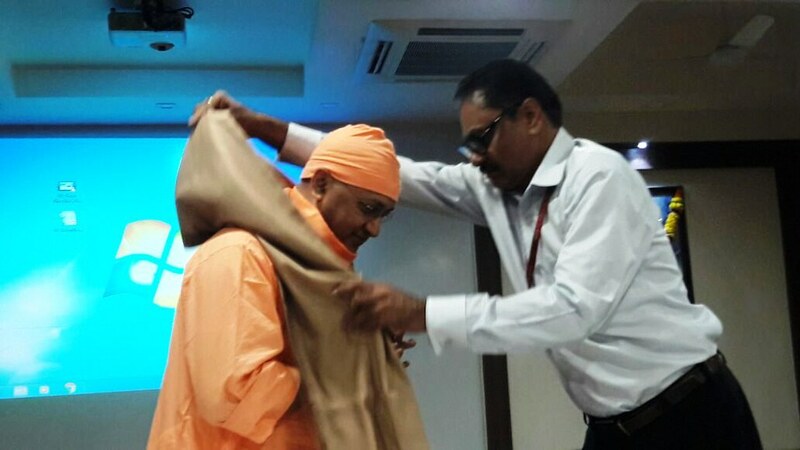 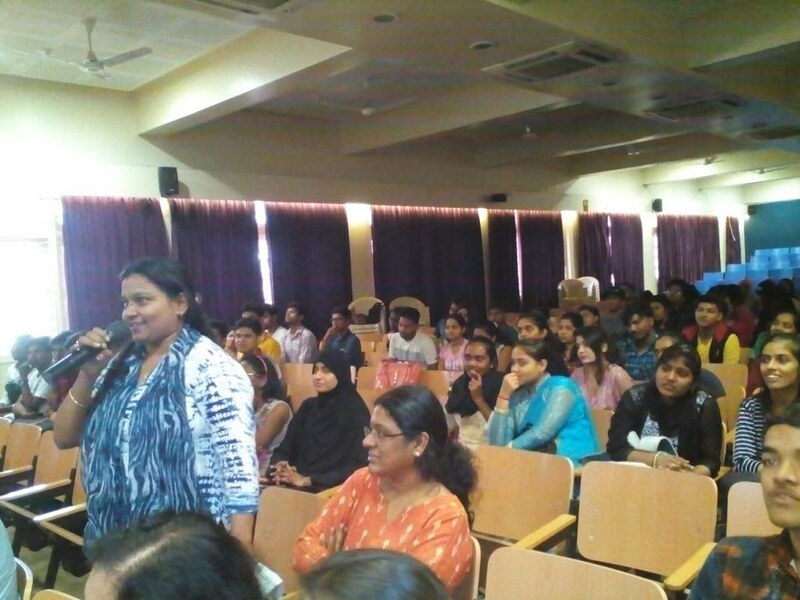 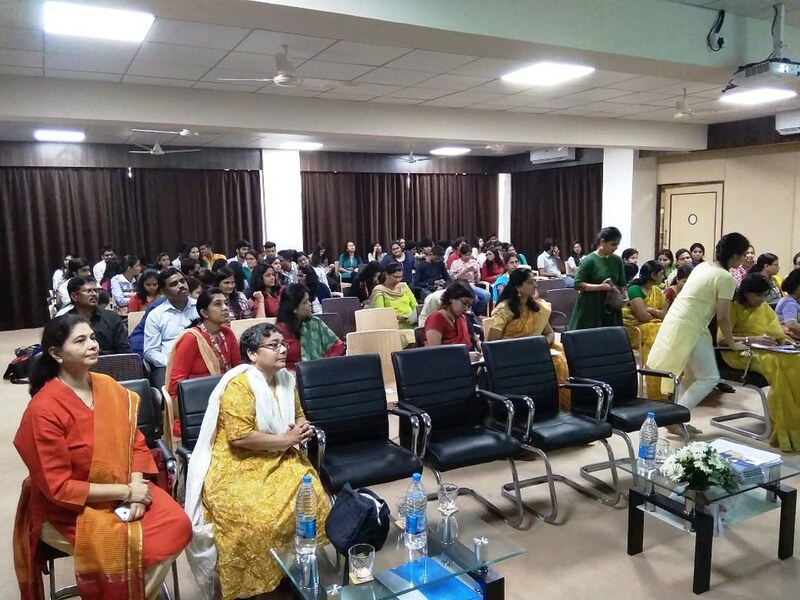 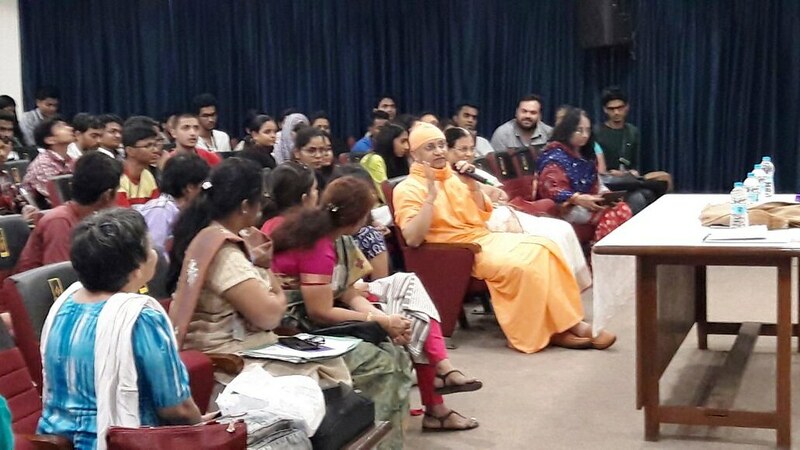 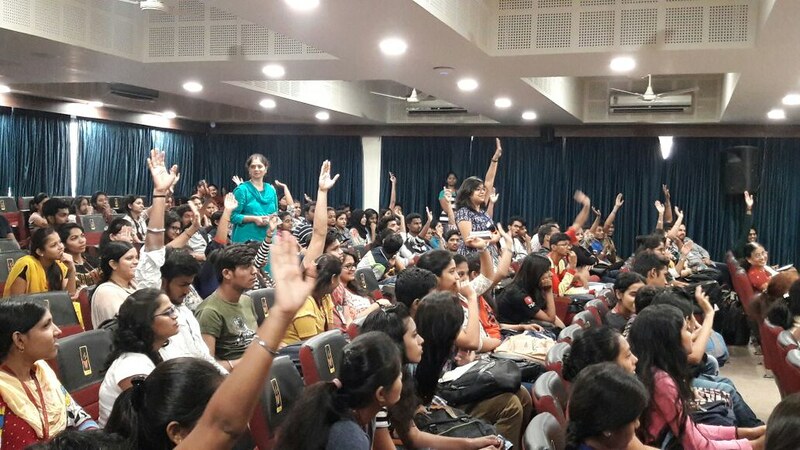 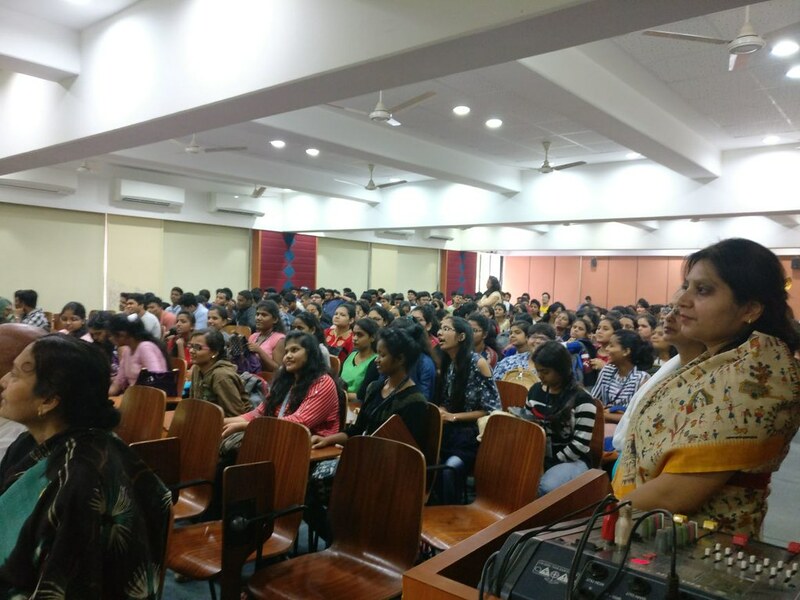 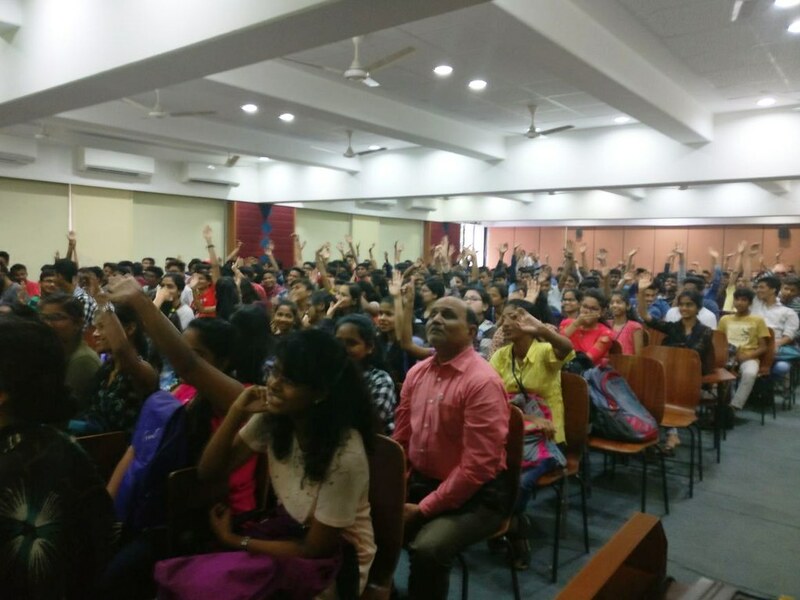 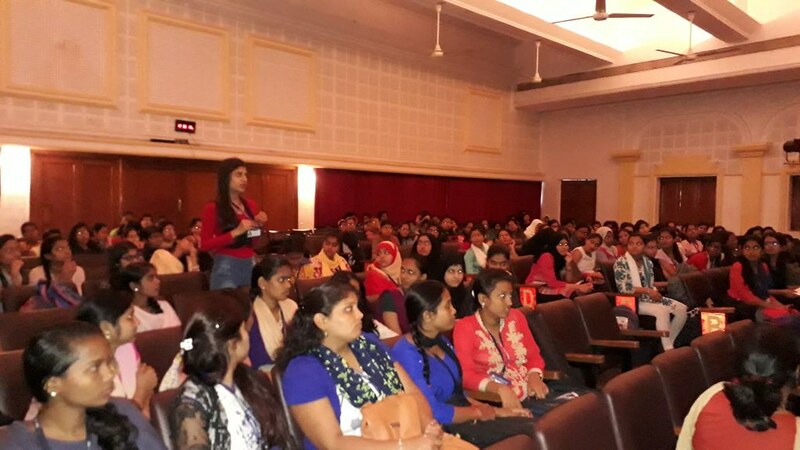 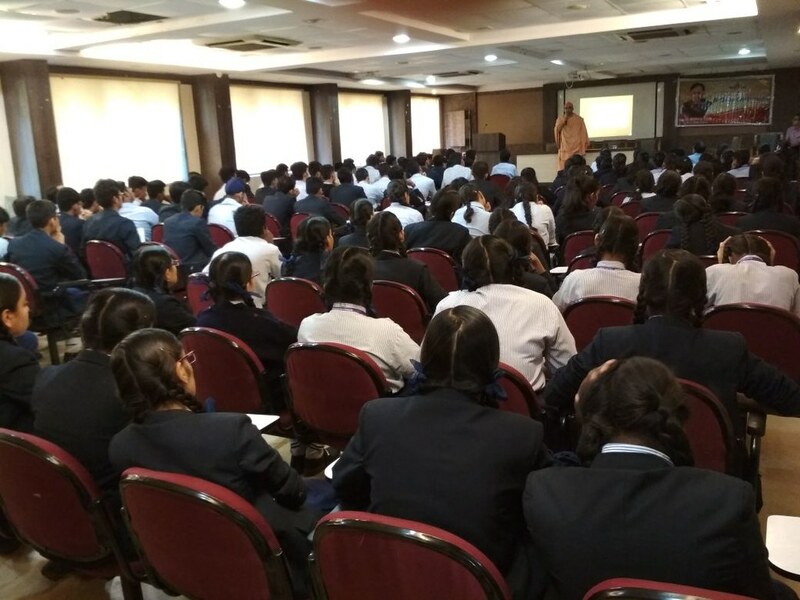 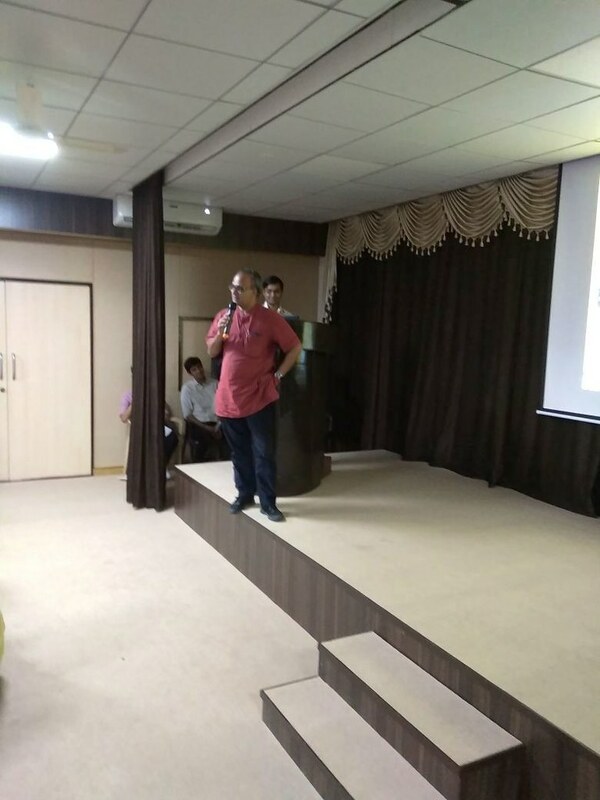 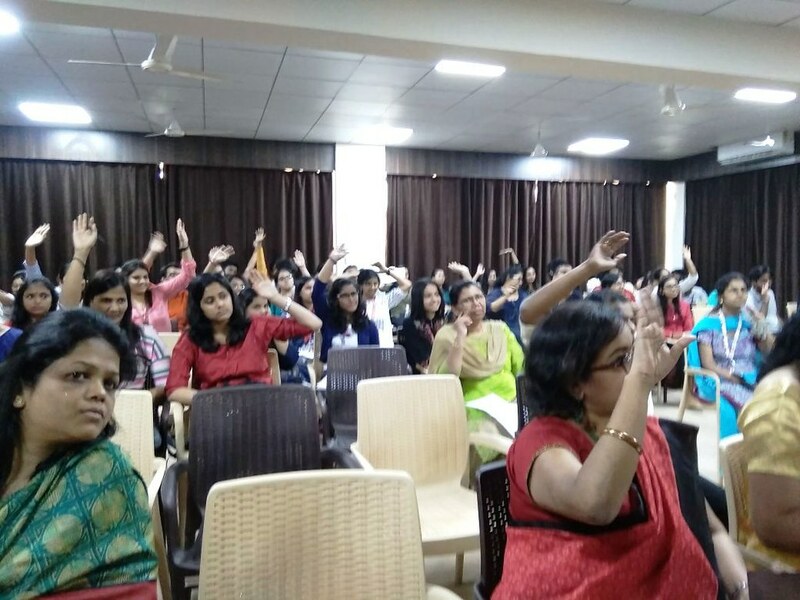 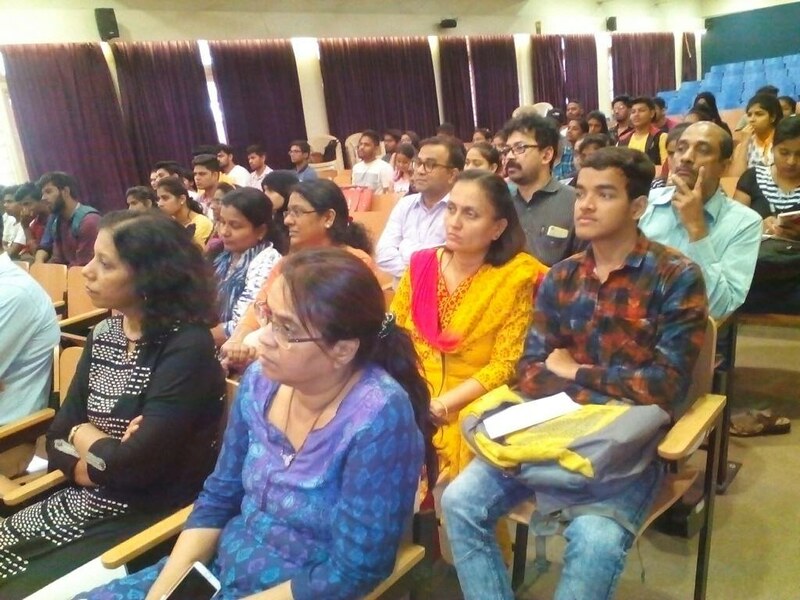 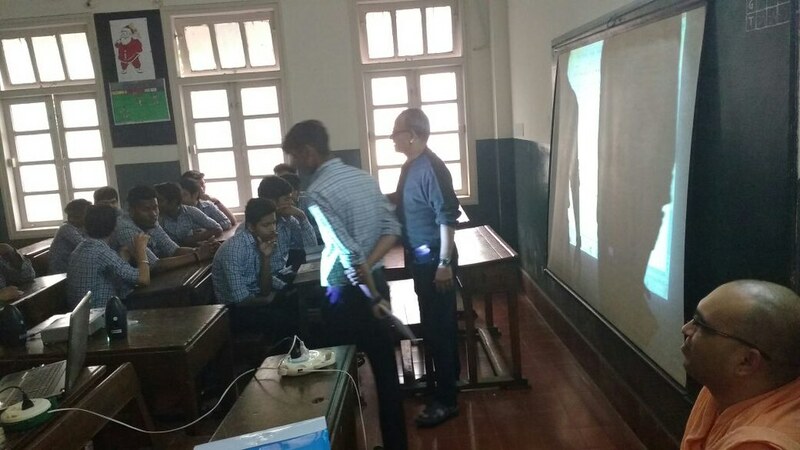 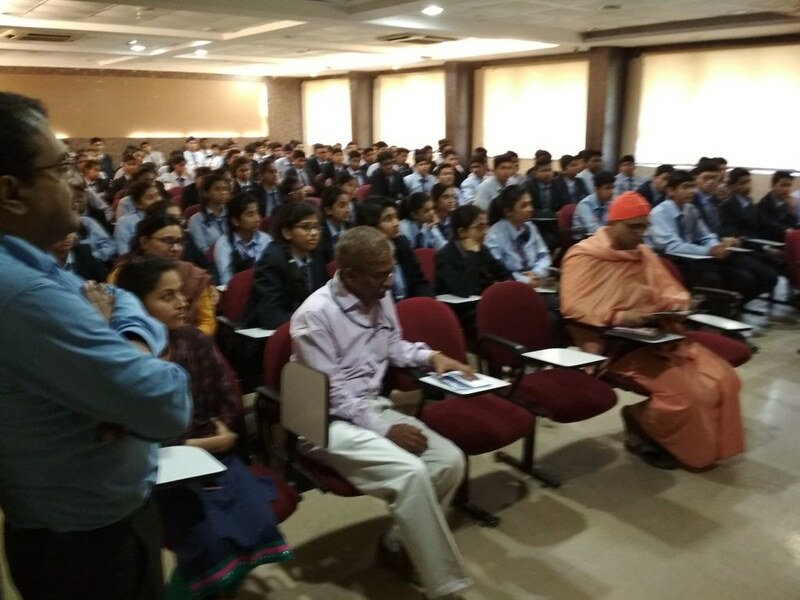 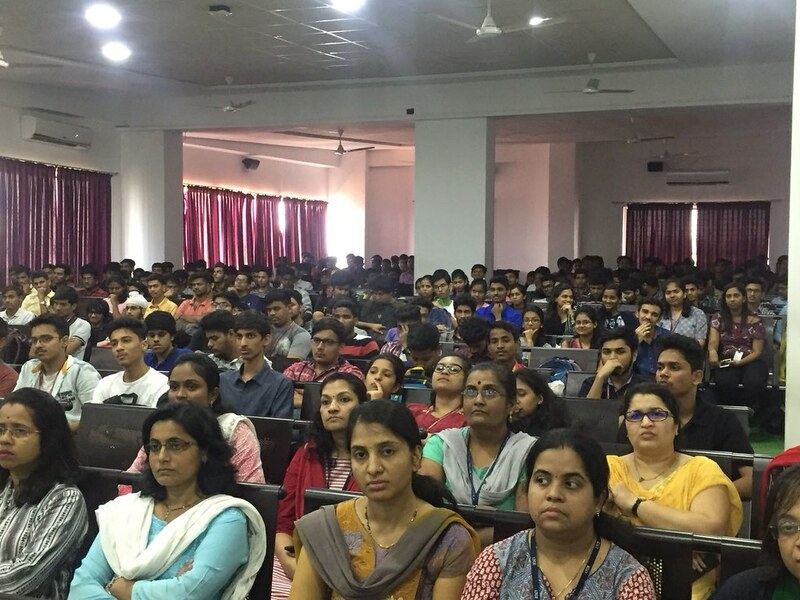 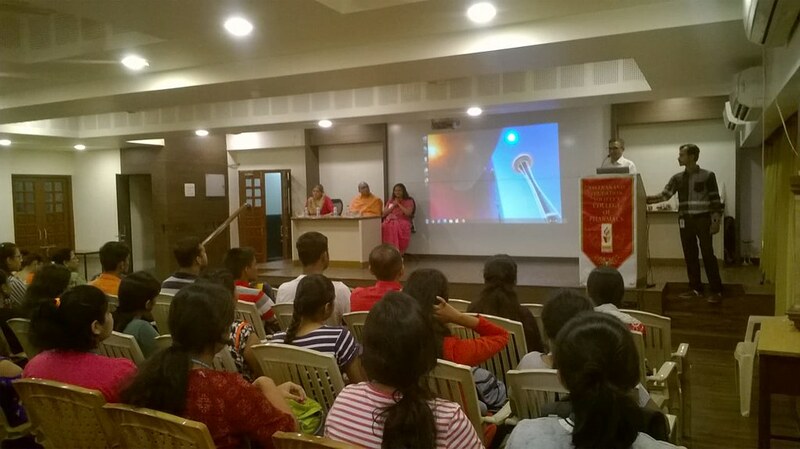 So far, Mumbai Ashrama has conducted the programmes in almost 40 colleges all over Mumbai, Navi Mumbai and Thane. 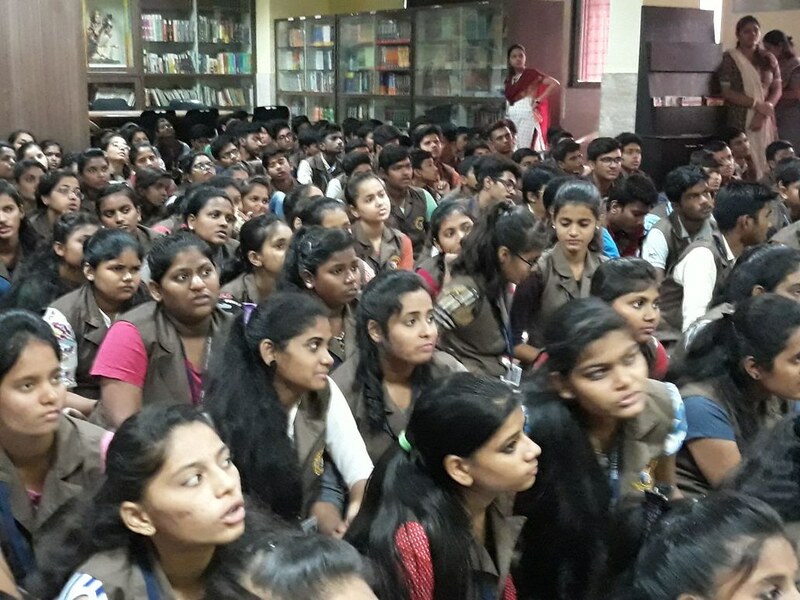 Approximately, 4000 students from different strata of society, caste and communities have participated directly. 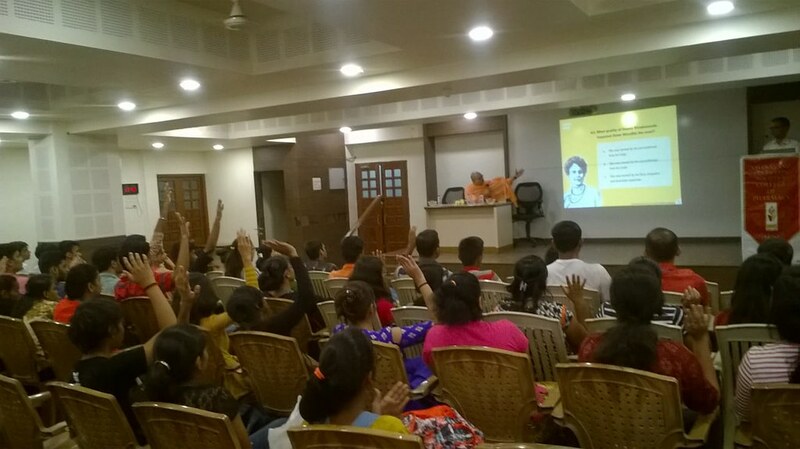 The standard pattern of our programme has comprised of one of our Swami leading the team with about 4/6 volunteers. 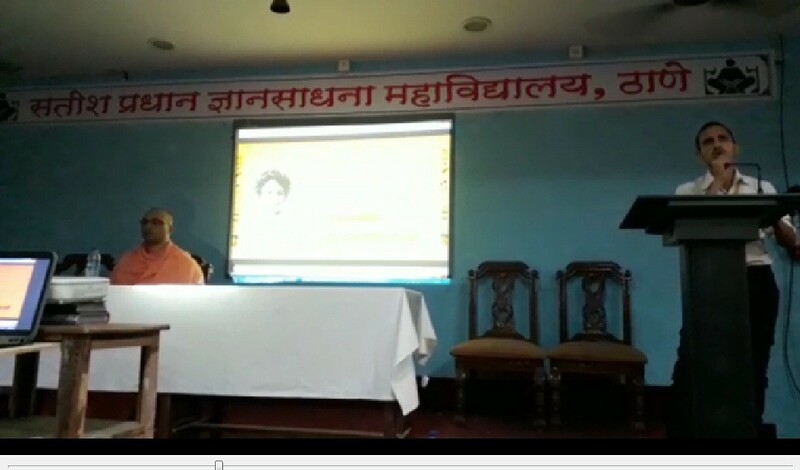 At many locations the Ashrama also put-up book stall on Sister Nivedita and Swami Vivekananda. 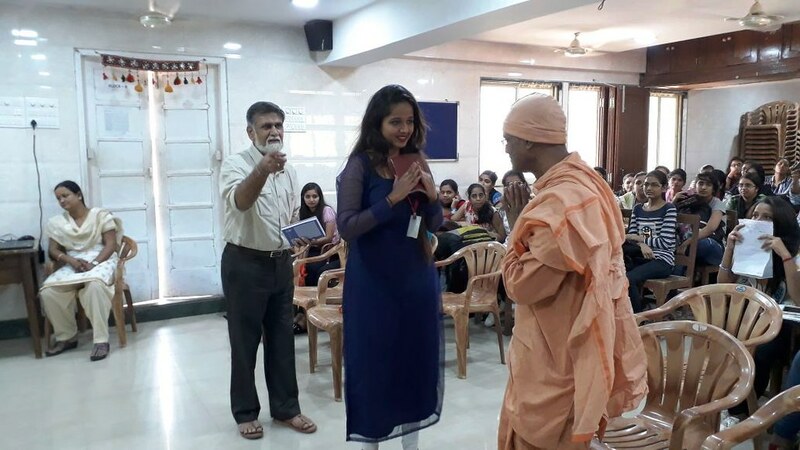 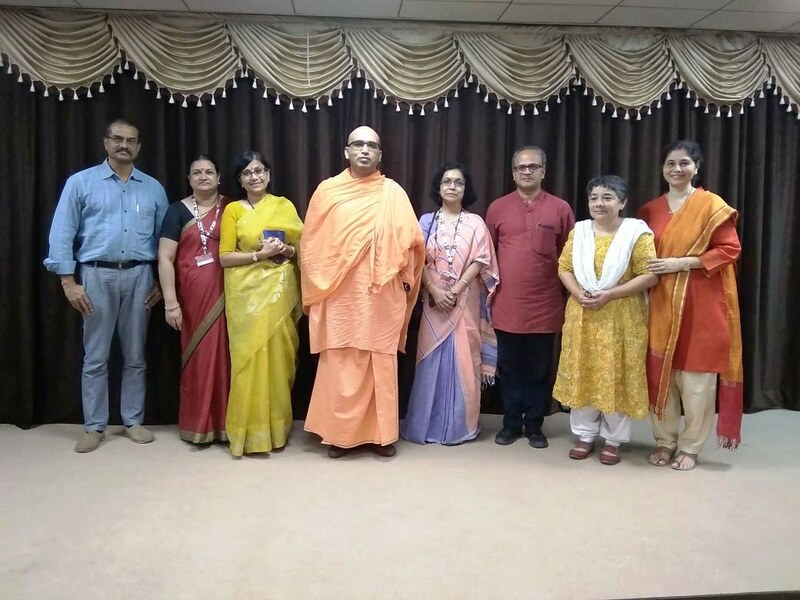 The programme is still continuing and Mumbai Ashrama has planned to conduct the same till October 2018.